This book is not a masterpiece. But it is well done. I in fact think it is a bit better than book 1. 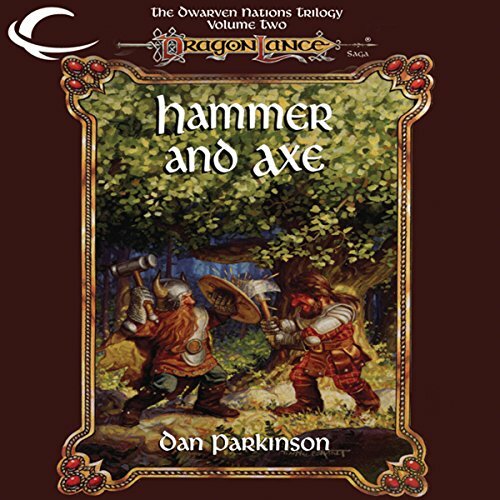 If you like Dragonlance book you will likely enjoy this book.